Jewelry cleaning is something that a lot of folks overlook, which can result in some very nasty damage. Dead skin, leftover soap, dried lotion, food bits, compacted dust—these have a way of wearing jewelry over time. 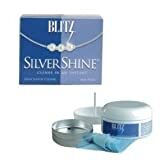 Here we have best Blitz jewelry cleaner and cleaning solution package reviewed for you. 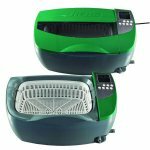 The cleaning machine itself is a lightweight, portable device that uses vibration to physically dislodge dirt particles. You fill up the tub with either warmed tap water. Alternatively, you can mix up a 5:1 ratio of warm water and Blitz’s Concentrated Jewelry Cleaning Solution. 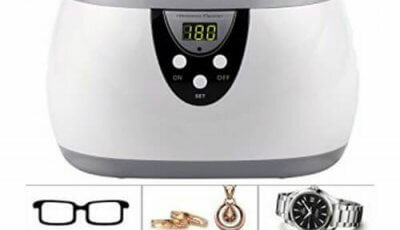 You place your jewelry inside the basket, lower it into the bath, and flip on the machine. A few minutes later, and your jewelry is nice and clean. 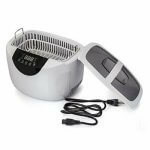 The device is battery-operated and has two vibration settings: gentle and vigorous. 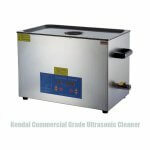 The cleaning machine also comes with a small cleaning brush, microfiber cloth, and two packets of jewelry cleaning solution. Larger canisters of cleaning solution are sold separately. 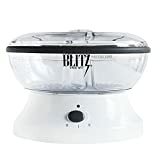 All this makes the Blitz Ultra Jewelry Cleaning Machine a pretty versatile cleaning option. Do you just want to clean up dirt, skin, and lotion? Go with water and the gentle cleaning option. Need to deal with compact dirt that’s stuck in the detailing? 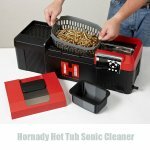 Go with a more vigorous cleaning option. Cleaning out older pieces that have stained and tarnished? 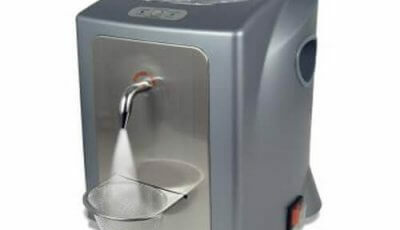 Mix in some concentrated jewelry cleaning solution with the water and set the machine on high. 2 Pack 8oz BLITZ Concentrated Jewelry Cleaning Solution + FREE Microfiber Cleaning Cloth - Ideal for use with Ultrasonic Cleaners! The cleaning solution is designed to dislodge dirt, clean up stains, undo corrosion, and leave a brighter polish. Blitz claims the solution is non-toxic, though Blitz does not list the ingredients down. The lack of any strong chemical scent helps bolster the company’s claims. We still do not recommend drinking the stuff, though. 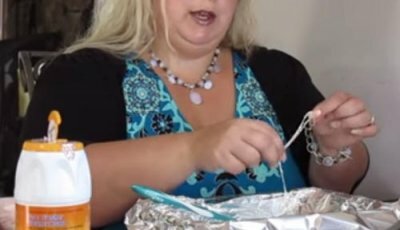 Do note, however, that the Blitz Concentrated Jewelry Cleaning Solution is only recommended for non-porous metals and gems. Gold, silver, platinum, diamond, ruby, garnet, topaz, amethyst, sapphire, aquamarine, and peridot are workable. 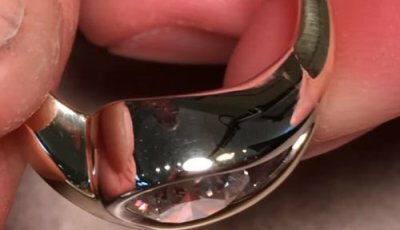 It can even clean up tarnished silver as long as the corrosion is just on the surface. 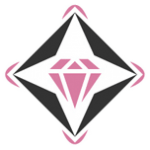 If you use the solution for porous gems materials, you will end up damaging them. 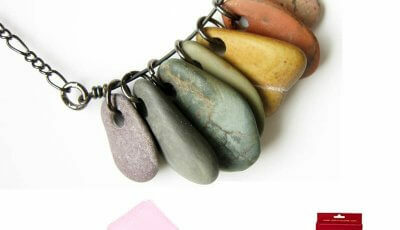 Pearl, opal, amber, emerald, turquoise, coral and onyx are a few examples. Best-case scenario, you get a little clouding that you can polish away. Worst-case scenario, the clouding will settle permanently and you’ll need to replace the stones. If you’re not sure what kind of gems you’re working with, seek the advice of a professional jeweler. 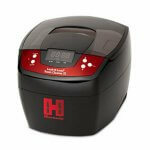 The portable cleaning machine hovers around the twenty-dollar mark. An eight-ounce canister of the cleaning solution retails for less than ten bucks. At these price ranges, there is very little reason to not try out Blitz’s offerings. This is why we easily recommend Blitz’s jewelry cleaning set to those that have yet to purchase their own sets. It’s a solid place to start, considering the price tag and how effective the set is at cleaning jewelry. 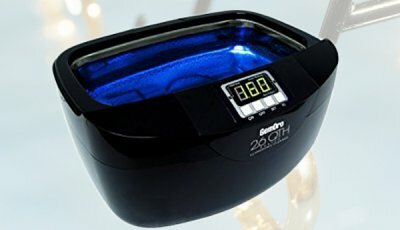 A quick, easy way to both maintain and thoroughly clean up your jewelry!